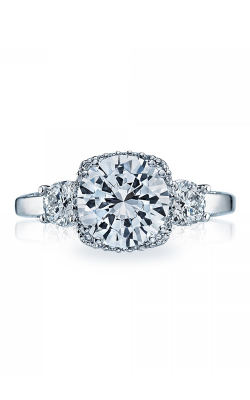 The traditional, three-stone style has one large stone bezeled in the center with two smaller stones, one on each side, to complete the breathtaking beauty of this particular style. 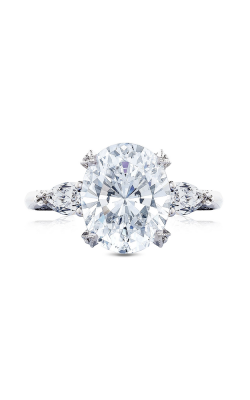 This design brilliantly honors the past, celebrates the present, and signifies hope for a lifetime of love and commitment, and can also symbolize love, fidelity, and friendship. 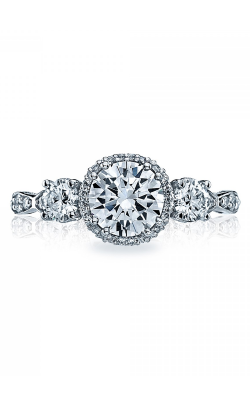 The three stone engagement ring also allows creative options for couples when designing their rings to perfectly symbolize a lasting commitment. Another important element to consider when designing with this style of ring is the shape of the stones; round stones offer a gentle and romantic appeal and square stones can offer improved light reflection thanks to their larger surface. 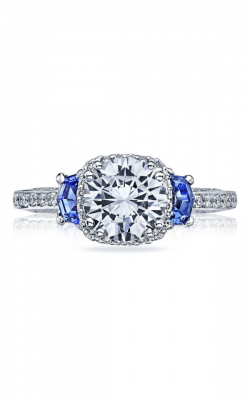 At Northeastern Fine Jewelry we carry various collections from some of the world’s top designers in fine jewelry, especially in the three stone ring style. From the famous ArtCarved we offer three stone rings from collections like Contemporary, Vintage, and Classic that showcase the designer’s handcrafted high quality. 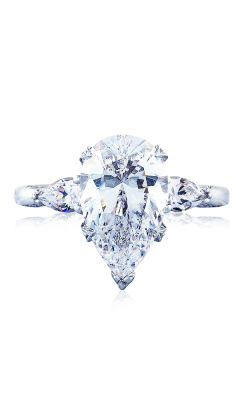 The diamonds in the Hearts on Fire collections, including the Integrity and Triplicity collections, all complete a perfect ring of eight hearts on the bottom and a flawlessly formed, symmetrical fireburst on top that will surpass any other gemstone or diamond. 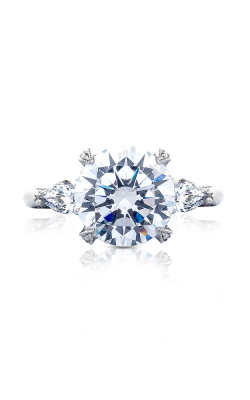 As a result, an HOF Fire diamond displays tangible perfection you can wear. What makes Simon G so special not only lies on its stunning design offerings, but also in the careful attention to the details. 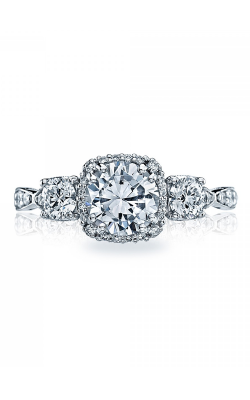 A popular designer in jewelry and bridal, the Passion collection is personified by the passion of those in love. The geometric shapes and design of the Mosaic collection make each gem and diamond setting unique and the exotic designs offered in the Vintage Explorer collection make each individual piece trendy in gorgeously bezeled designs. 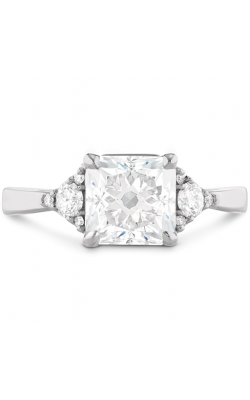 The famous Tacori is another brand we offer in our store. Offering artisan jewelry handcrafted in southern California, collections like Blooming Beauties and Clean Crescent feature their signature crescent silhouette. 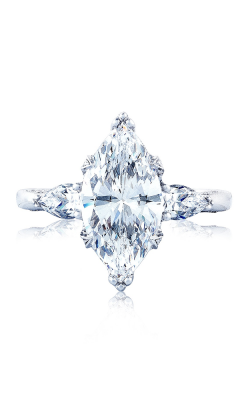 This design, which can be found in many of their jewelry elements, are especially notable in their engagement and wedding ring styles. Northeastern Fine Jewelry offers many physical stores around the New York area; these stores are located in the Albany, Glen Falls, and Schenectady areas. Our brand has been an established retailer of fine jewelry for almost 30 years starting in 1980 as the Northeastern Coin Gallery. 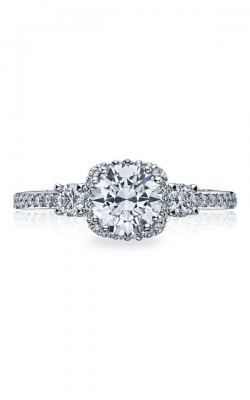 Our store is the only source you’ll need in the greater Capital Region area for designer engagement rings, wedding bands, loose diamonds, and more. Our expansion in the last 10 years has made us the Capital Region’s highest volume jeweler, and we offer numerous fine jewelry services including full-service jewelry and timepiece repairs, and custom jewelry design as well. For more information on sales, promotions, events, products and services at our retailer you can visit NEFJ.com or call 1-855-795-NEFJ. Feel free to visit us at one of our New York showrooms today.